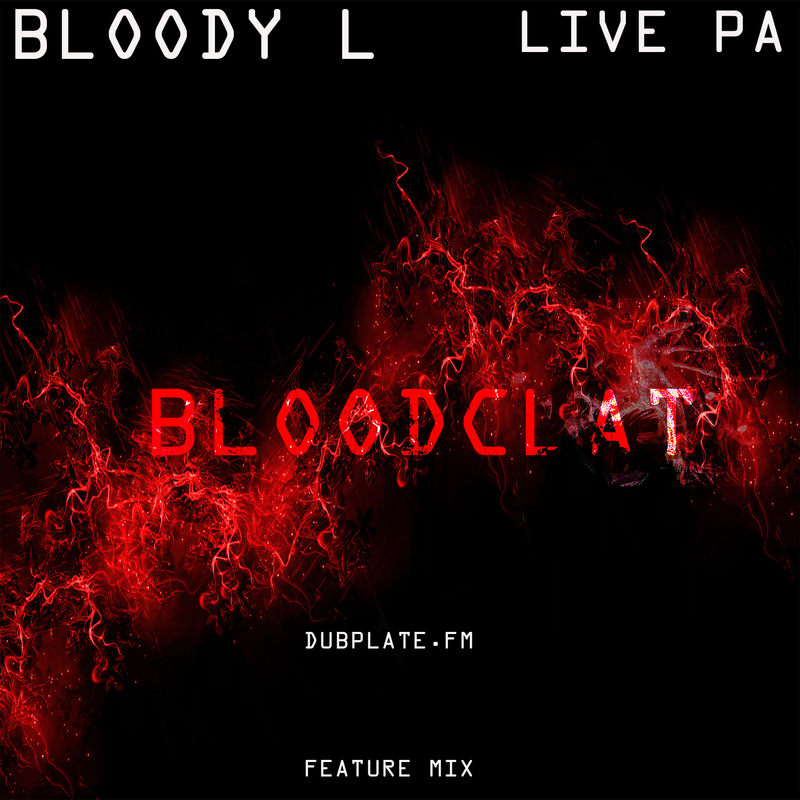 Tim Nelson aka Bloody L has been working tirelessly building a Live Pa set that weaves through current trends but also stays true to his junglist/DNB roots. With a prevailing moodiness to his tracks you can't help but look behind you thinking there may be an axe murderer near by. But once you feel its too dark Bloody L switches up with new takes on hip-hop and reggae classics. A true head of the Toronto jungle scene his knowledge as a dj is easily noticeable in his drum tracks. Deep penetrating baseline lines, dark pads, amen onslaughts and a moody atmosphere offset by timely hiphop edits this mix is sure to be a pleaser for a discerning listener. 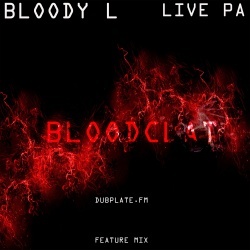 Dubplate is extremely proud to be the only site offering this mix.